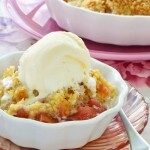 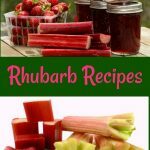 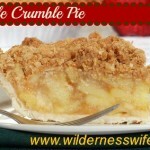 Rhubarb Crumble – It’s a Spring Thing! 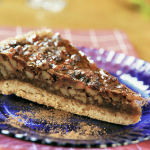 Maple Walnut Tart …. 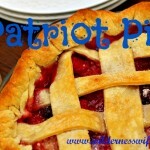 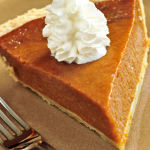 or Maple Pecan Tart – your choice!